The great thing about landscape photography is that it's just so darn accessible. I mean, I can walk out of my house and snag some nice landscape photos. If I hop in my car and take a short drive, there's even more beautiful landscapes just ready for me to photograph. 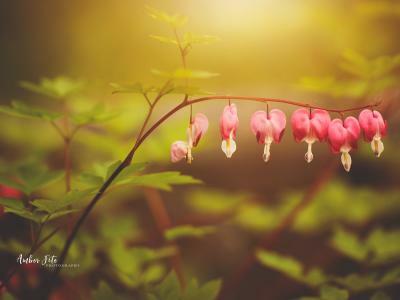 When I started in photography, though, my biggest concern wasn't whether I could find pretty things to photograph. Rather, I was worried about the expense. If you've looked at prices for new gear - especially high-end gear - you probably felt the same worry I did all those years ago. But just because a lot of photography gear is expensive doesn't mean you can't get a solid landscape photography kit on a budget. I've done a little investigating and found a few cameras, lenses, and other accessories that you can use to build your landscape photography kit without breaking the bank. If I was a new photographer today, I'd go with a mirrorless camera. They have a lot to offer, not the least of which is the power of a DSLR in a compact body. When you're hiking around for hours to get the shots you want, shedding even a few ounces can make a huge difference in how you feel. 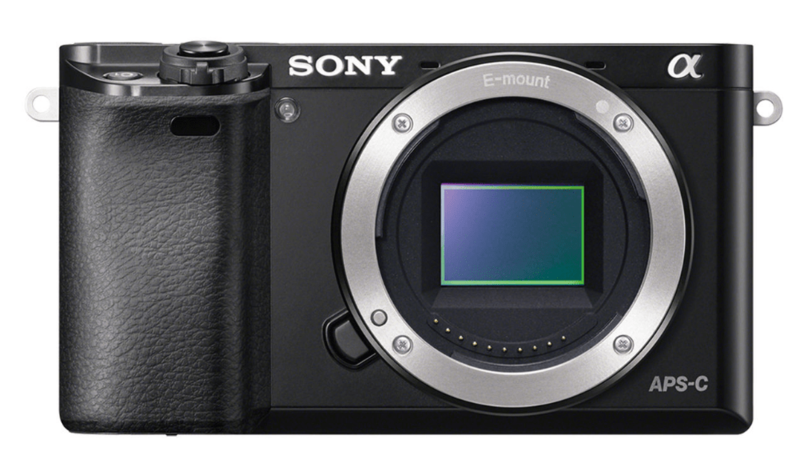 For me, you can't get a better mirrorless camera for a budget price than the Sony a6000 pictured above. It's got a 24-megapixel sensor, a 179-point autofocus system, an ISO range of 100-25600, and a shutter speed range of 30 seconds to 1/4000 seconds. In other words, it's got more than enough resolution to get you sharp, detailed images, a great autofocus system if you fancy photographing some wildlife, and the ISO and shutter speed capabilities to allow you to freeze or blur motion in stills and long exposures. 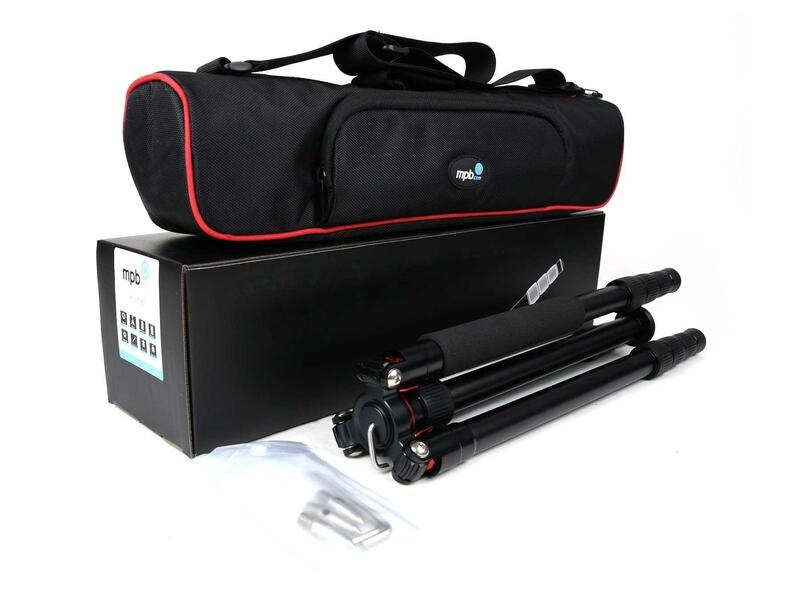 All that comes in a small, lightweight (400 grams) package that also shoots full HD video. Better still, because there are newer models out, you can pick up the Sony a6000 for a great deal, especially if you buy used! 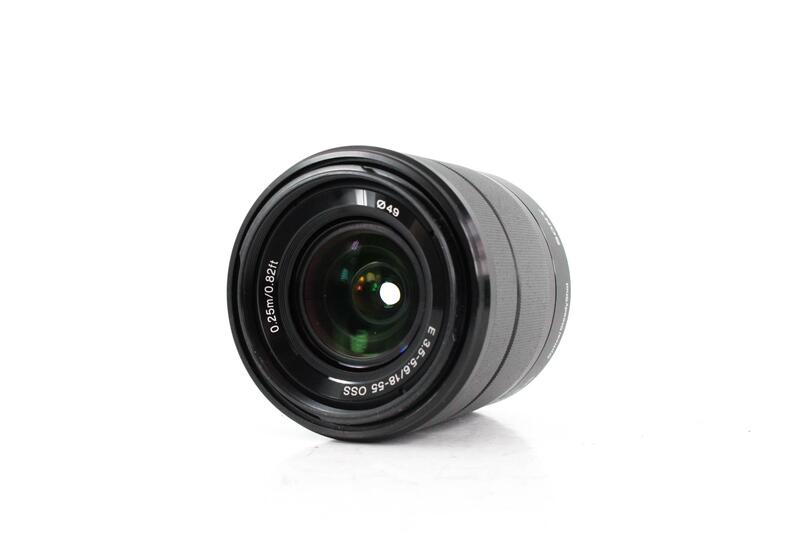 You can often find a used Sony a6000 with a 16-50mm f/3.5-5.6 OSS kit lens. And don't let the "kit lens" moniker scare you - the 16-50mm is a solid lens that will give you many different opportunities for framing wide-angle shots as well as some short telephoto shots too. However, if you can't find that combination, the a6000 and the Sony E 18-55mm f/3.5-5.6 OSS is a good bet. Again, this kit lens gives you good performance with images that are sharp and have minimal aberration. It's light too - so you won't be adding a ton of weight to your kit. 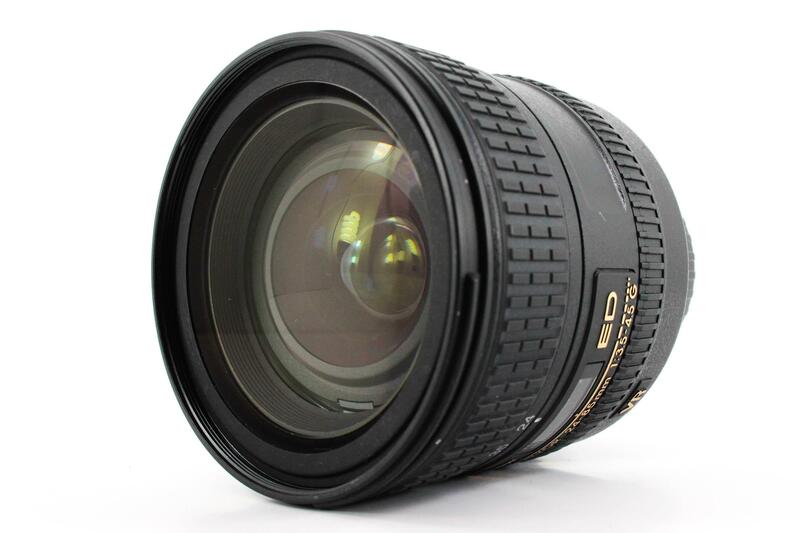 Better still, you can often find these lenses for rock-bottom prices - well under $100. Talk about budget friendly! 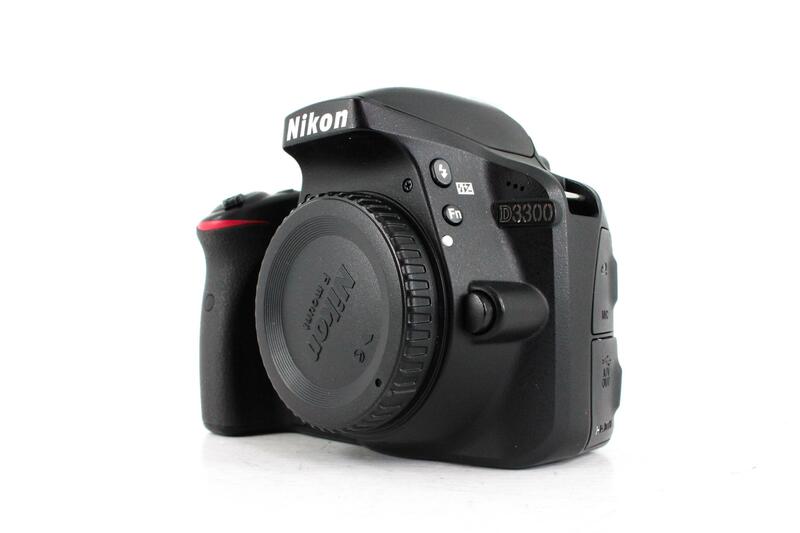 If you're looking for a DSLR, you'll be hard-pressed to find a better value than the Nikon D3300 shown above, especially if you can snag a good used body. Like the Sony a6000, the Nikon D3300 is small, lightweight, and easy to carry. With the Nikon, you get a 24.2-megapixel sensor, an ISO range of 100-12800, and a shutter speed range of 30 seconds to 1/4000 seconds. The sensor gives you plenty of resolution for making larger prints, and without an anti-aliasing filter, the images it produces are excellently sharp. And though the ISO range isn't as large as the Sony a6000, you can still do some pretty good low-light work with the D3300. The LCD could use an upgrade, but the incredible sensor more than makes up for it. Because the Nikon D3300 body by itself is so inexpensively priced, you can opt to spend a little more on a lens. For a great deal of range from shooting wide-angle to short telephoto landscapes, you can pair the D3300 with the Nikon AF-S 24-85mm f/3.5-4.5G IF-ED VR. Where a typical Nikon kit lens offers a focal range of around 18-55mm, this lens extends up to 85mm, making it an excellent choice for trying your hand at telephoto landscape photography. Considering the D3300 has a crop factor of 1.5x, the 24-85mm lens has an effective focal length of about 36mm-128mm, you can get in close on mountain peaks, animals, and other landscape subjects for more intimate shots. It'll also be a solid lens for other pursuits, like portraiture, so you get even more bang for your buck. 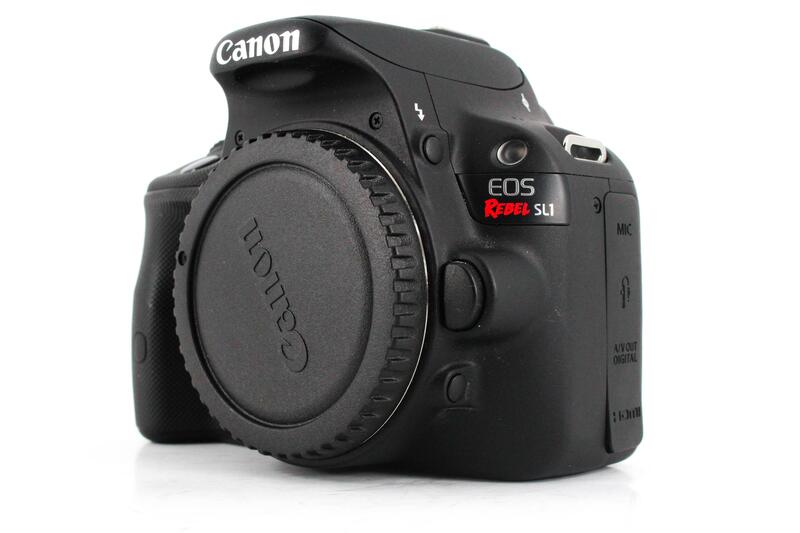 Another small, lightweight DSLR option is the Canon EOS Rebel SL1. In fact, this camera is the smallest, lightest DSLR you can buy, making it an ideal companion for a landscape photographer. The SL1 doesn't have as good of a sensor as the Nikon D3300 or the Sony a6000, but at 18-megapixels, it still offers enough resolution to get some nice prints of your photos. On the ISO and shutter speed fronts, the SL1 matches the Sony with an ISO range of 100-25600 and a shutter speed range of 30 seconds to 1/4000 seconds. Again, this gives you some leeway in terms of the lighting conditions under which you shoot and whether you want to freeze or blur motion. One area where the Canon outperforms the Nikon is in the LCD. The SL1 has a touchscreen interface that makes navigating through menus and changing camera settings much easier. It also has a higher resolution than the Nikon, which makes it nice for viewing. 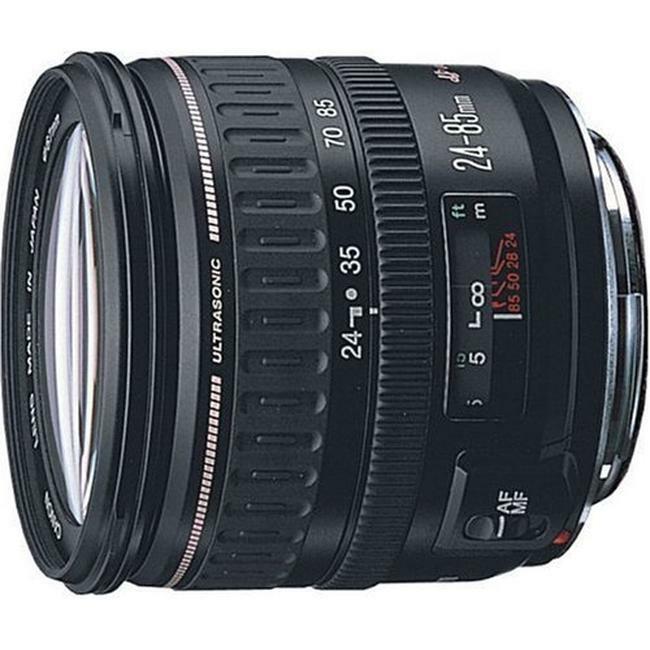 As I recommended with the Nikon earlier, since the Canon SL1 camera body is quite inexpensive, I'd spring for a better lens like the Canon EF 24-85mm f/3.5-4.5 USM. With the same effective focal length as the Nikon lens I recommended earlier, the Canon allows you to do all the same things - wide-angle shots of large landscapes to intimate telephoto images. Also like the Nikon lens, the Canon won't blow you away with low-light performance with a maximum aperture of f/3.5-4.5, but it will certainly do well in normal lighting conditions, and if you bump up the ISO, you can get decent dusk and nighttime shots as well. With an ultrasonic motor, you won't draw attention to yourself as the autofocus works its magic, and it's a relatively small lens too, so you won't be carrying a ton of weight, either. 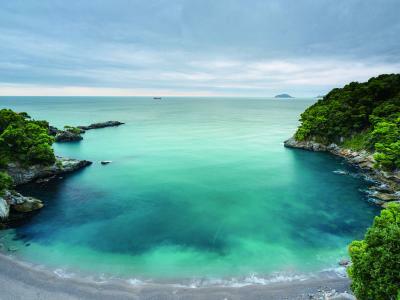 Of course, a camera and a lens are just the beginning for your landscape photography kit. Here's a few must-have accessories to add to your list. I'm embarrassed to say it, but when I first started in photography, I just loaded my camera gear into a regular backpack. Needless to say, that wasn't a smart plan for carrying my gear in a way that protected it from damage. 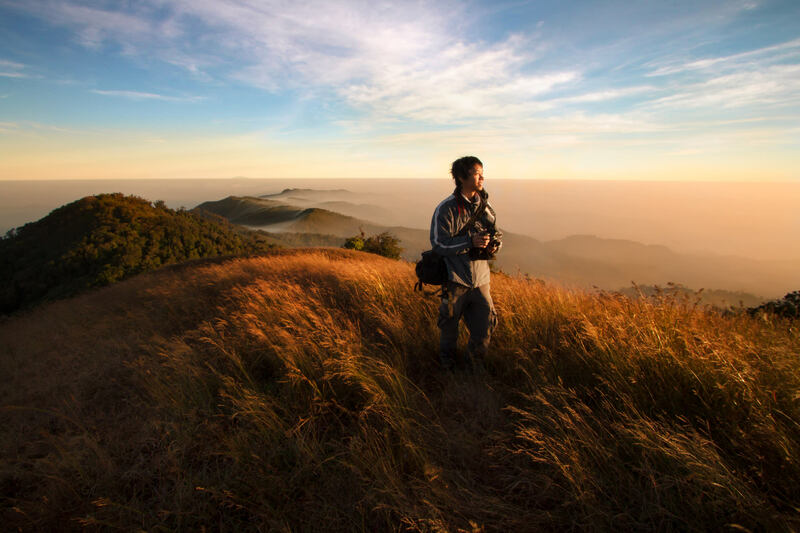 For landscape photographers on a budget, I suggest the MPB Pro L Series Backpack shown above. 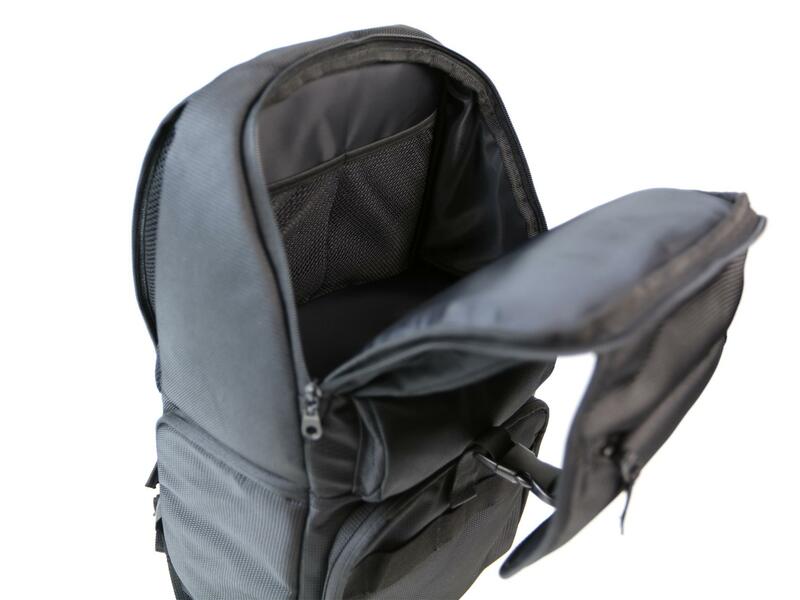 The Pro L backpack is well-designed, sturdy, and gives you excellent support for carrying heavy loads. There's tons of storage space, which is neatly organized so you can more easily and quickly get what you need. It even has an internal rain cover for those days out in the field during which the weather doesn't cooperate, and it has all sorts of pockets, compartments, and attachment options that allow you to carry everything from a monopod to your car keys, all safe and secure. The interior spaces are padded and customizable to fit whatever gear you need to carry, too. Better still, the Pro L series is only $60.00! For long exposures, time-lapses, or even regular still shots, a tripod is a must-have. 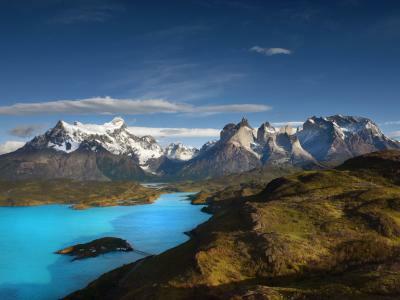 With landscape photography, you want something good and sturdy, but that doesn't weigh a ton, either. For less than $100, you get a light, durable aluminum tripod that also converts into a full-size monopod. It's like getting a two-for-one! 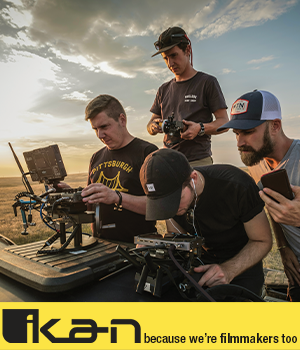 With enough stability to support mirrorless cameras, DSLRs, and even video cameras, the Kite Tripod System is versatile too. It's easy to setup and simple to operate, so you can spend more time actually taking landscape photos and less time trying to get your gear squared away. It folds up nice and small, too, making it an ideal landscape photography tripod. With all the gear you need for a landscape photography outing, you can't forget to get something to store all the great photos you take. 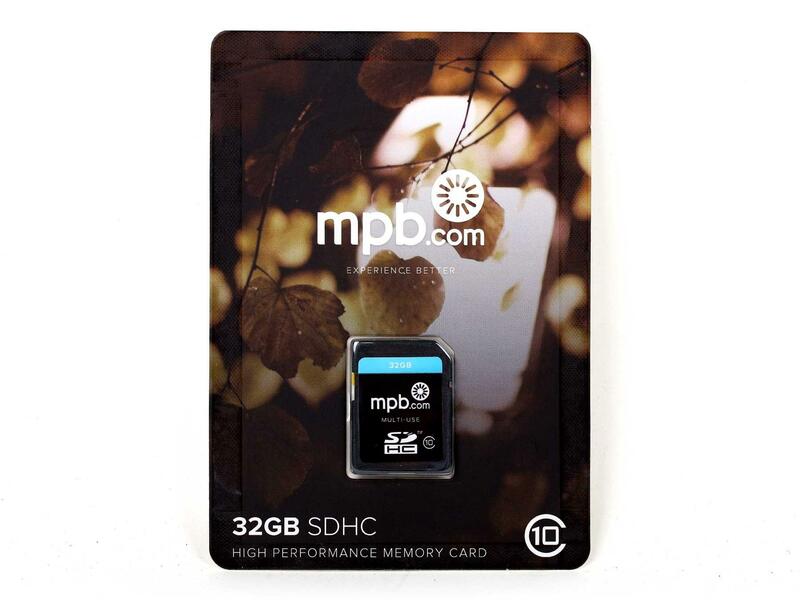 The MPB 32GB Class 10 SDHC Card fits the bill perfectly, with tons of storage space and fast read/write speeds that won't slow you down, even when taking rapid-fire shots. 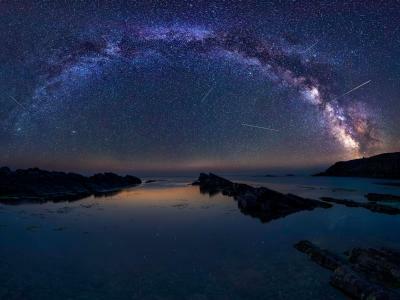 As you build your landscape photography kit, you'll find that there are other accessories that come in handy, but with a camera and lens, a backpack, a tripod, and a memory card, you've got the basic essentials to start your landscape photography adventures. As I noted in the introduction, photography is an expensive hobby, so finding ways to stretch your budget is a very smart move. Buying high-quality used gear is the best way to do that - you get much more bang for your buck, and that allows you to add more accessories (or higher end gear) to your kit for much less than buying new. With that, it's time to get yourself outfitted and start shooting!